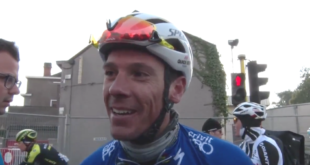 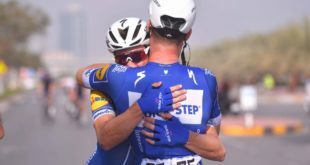 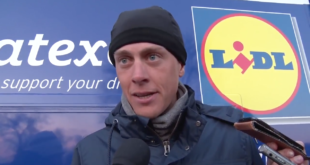 Niki Terpstra reacts after winning GP Le Samyn for the second time. 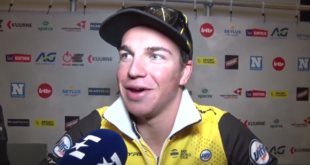 Dylan Groenewegen discusses his chances ahead of the start of Kuurne-Brussel-Kuurne 2018. 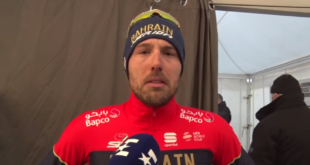 Tiejs Benoot of Lotto-Soudal launched a solo attack at the Omloop Het Nieuwsblad 2018 but was foiled by heavy winds. 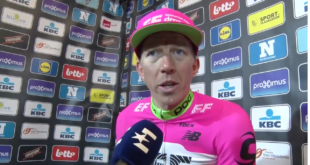 The Belgian racer has no worries about his current form though, suggesting he may show himself in tomorrow’s Kuurne – Brussels – Kuurne. 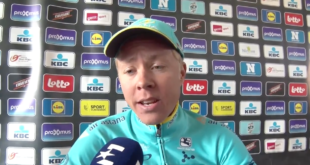 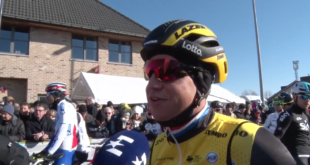 Michael Valgren of Team Astana won the 2018 edition of Omloop Het Nieuwsblad today after the news broke this morning that the team is suffering financial difficulty and delayed payments from a main sponsor. 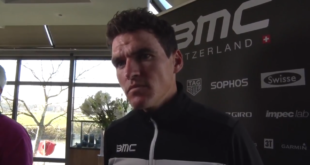 Greg van Avermaet is for sure one of the clearest favourites for the success of the Omloop Het Nieuwsblad 2018. 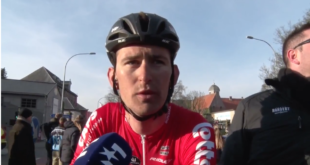 BMC Racing leader has been asked exclusively on the eve of the opening race of Belgian road race calendar about his feelings and purposes.